I love finding these swamps in my travels because they are alive with so many textures and they always make for interesting photos. The reflections really look nice in this one. 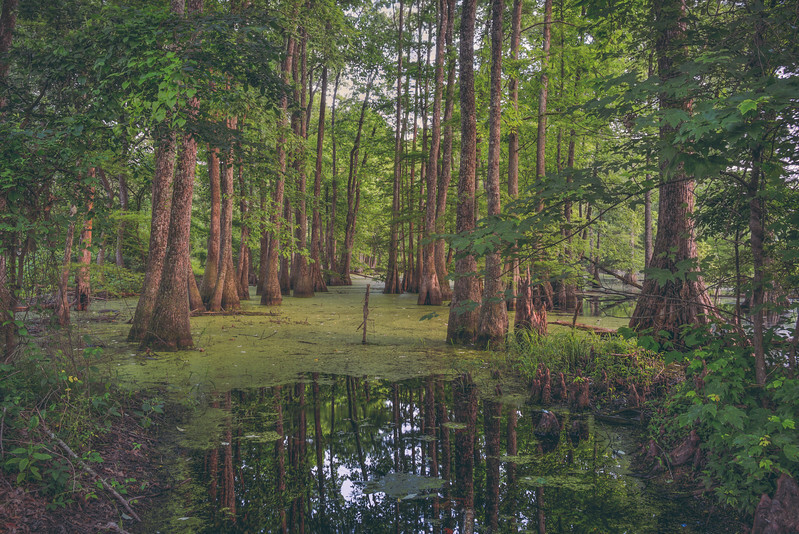 This swamp is located just outside of Columbus off of Officer's Lake Rd.